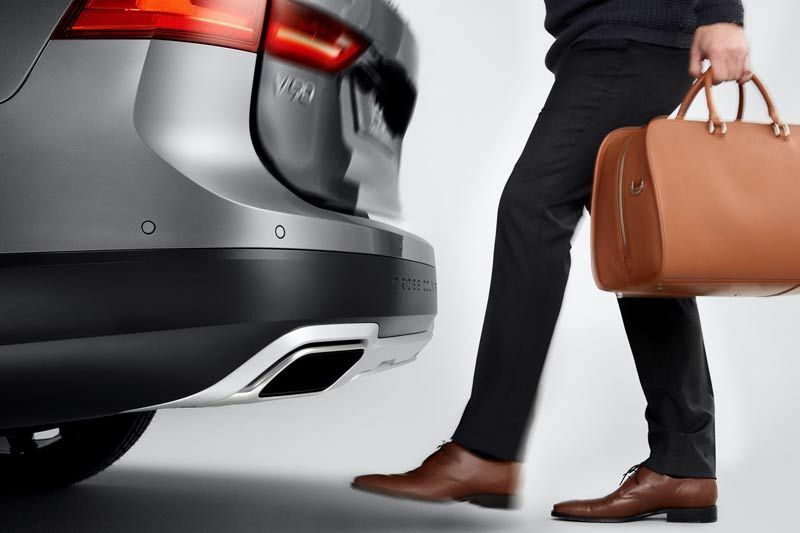 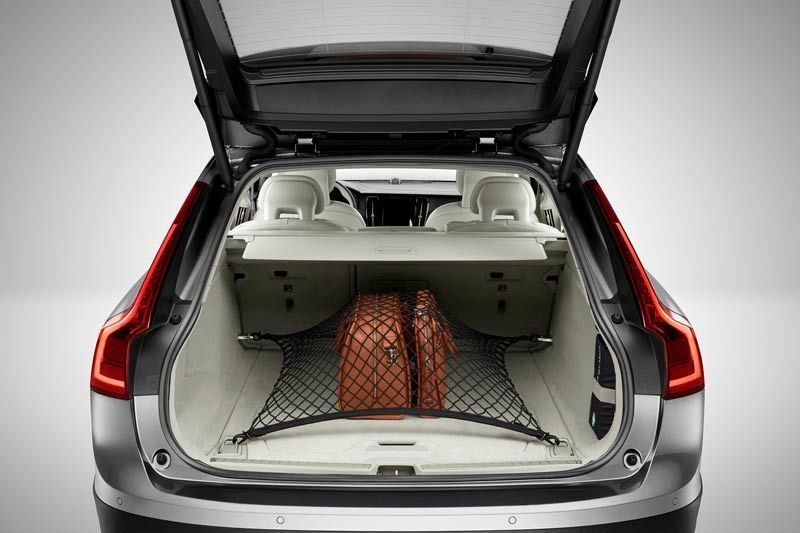 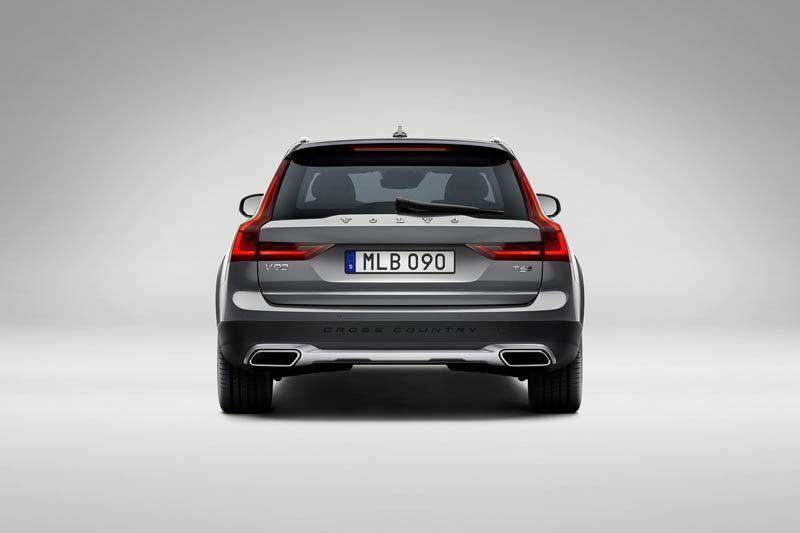 With a design that clearly stands out from the crowd, the V90 Cross Country’s rugged character belies a sumptuous interior that delivers a level of luxury uncommon in the segment, combining all the benefits of the connectivity and entertainment features that were launched with the new S90, including a high-end sound system by Bowers & Wilkins. 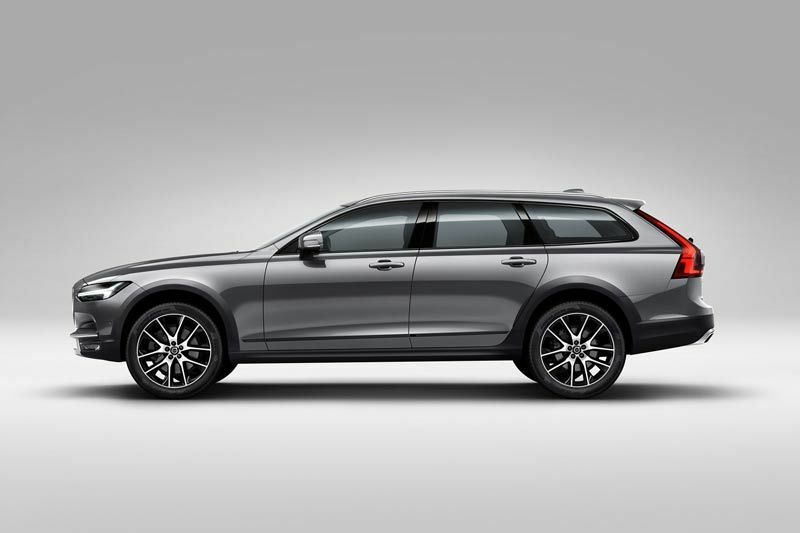 The V90 Cross Country’s exterior design cues communicate the powerful and dynamic capability that the car exemplifies, while offering the flexibility to choose from both rugged and elegant expressions. 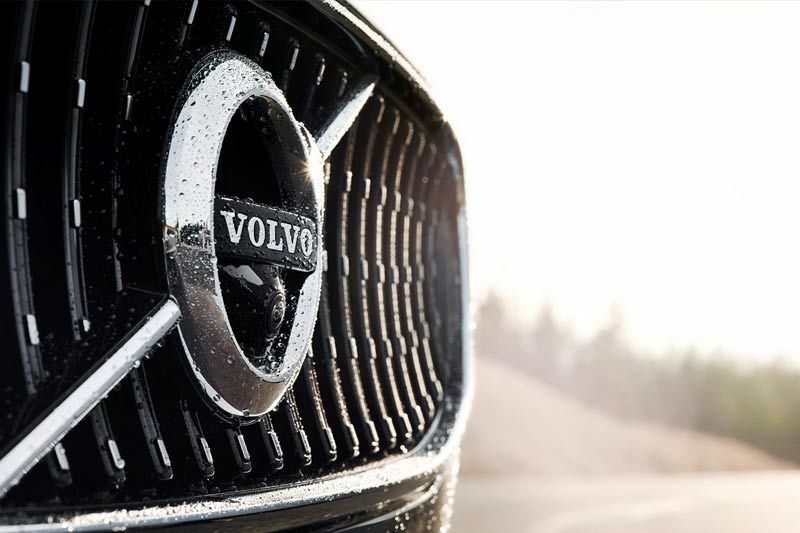 Designed to cope with the demanding requirements of an extreme Scandinavian climate, Cross Country models perform in all sorts of road conditions – from muddy tracks and knee-deep snow to long distance highway driving. 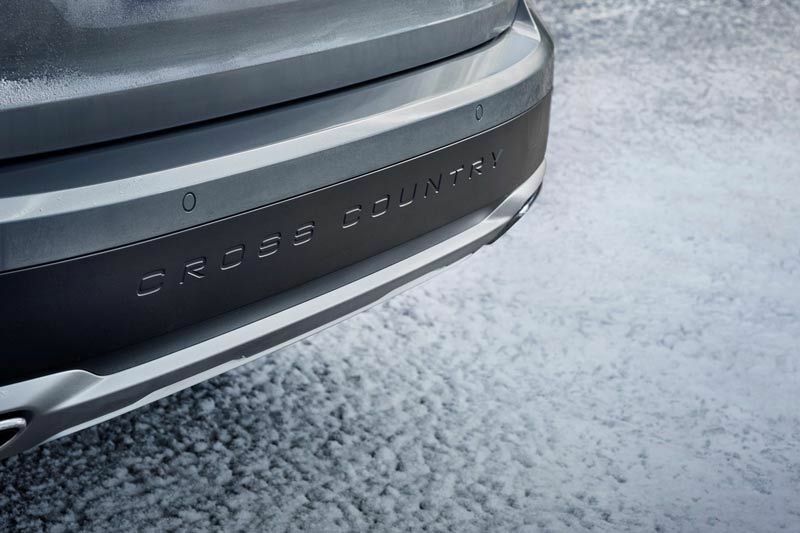 Proving a popular choice with horse and boat owners thanks to its high ground clearance, pulling power and responsive all-wheel drive, the Cross Country has cemented its position as a premium mainstay and a true all-weather alternative to the SUV. 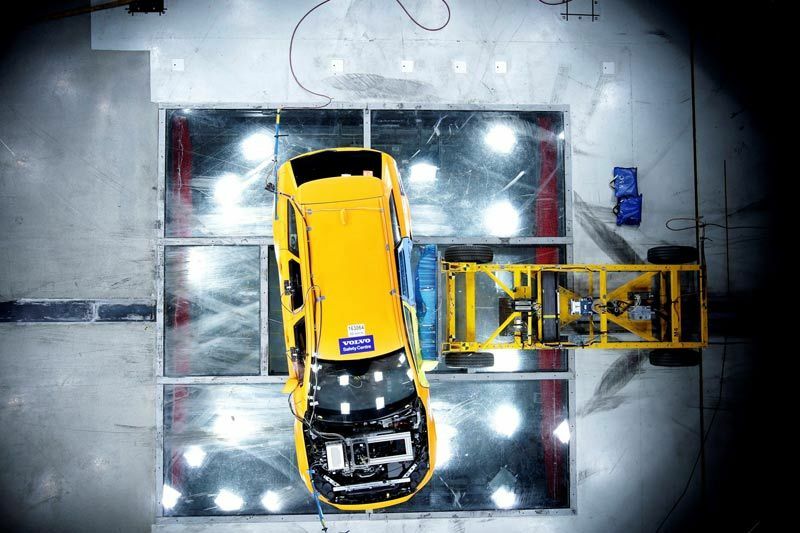 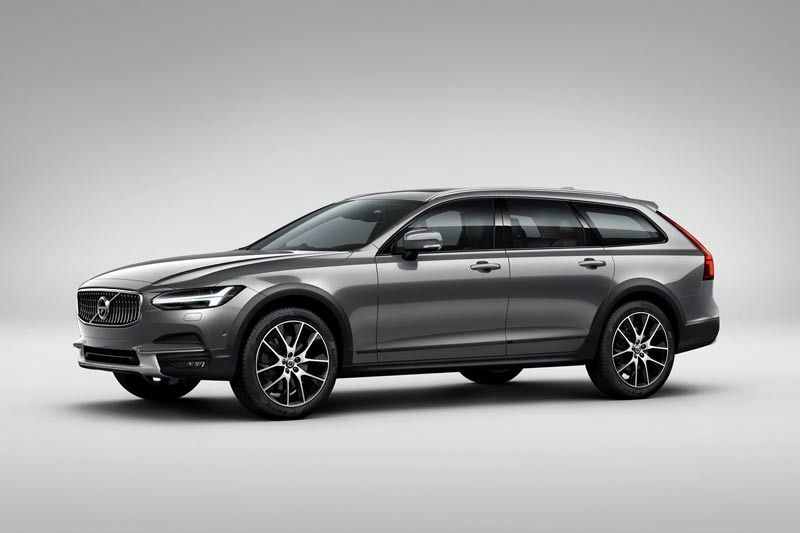 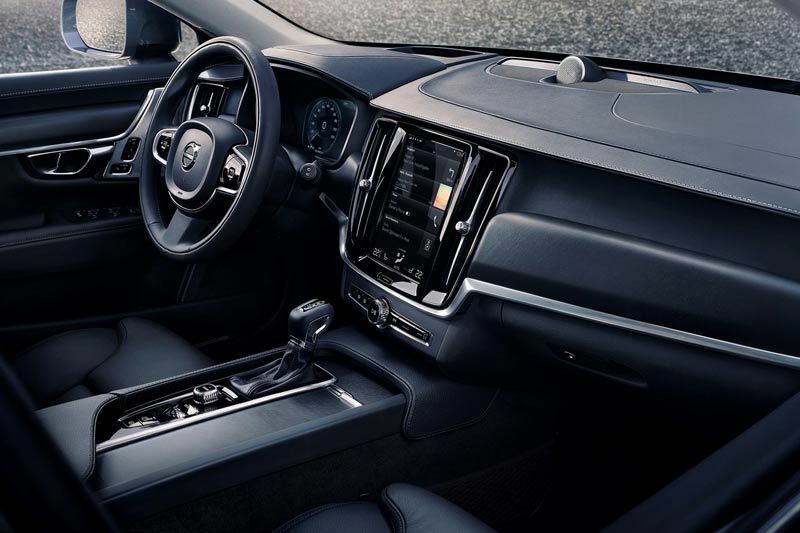 The new V90 delivers cutting-edge Pilot Assist semi-autonomous driving technology – the most advanced standard safety package on the market – with large animal detection and run-off road mitigation, and class-leading connectivity.